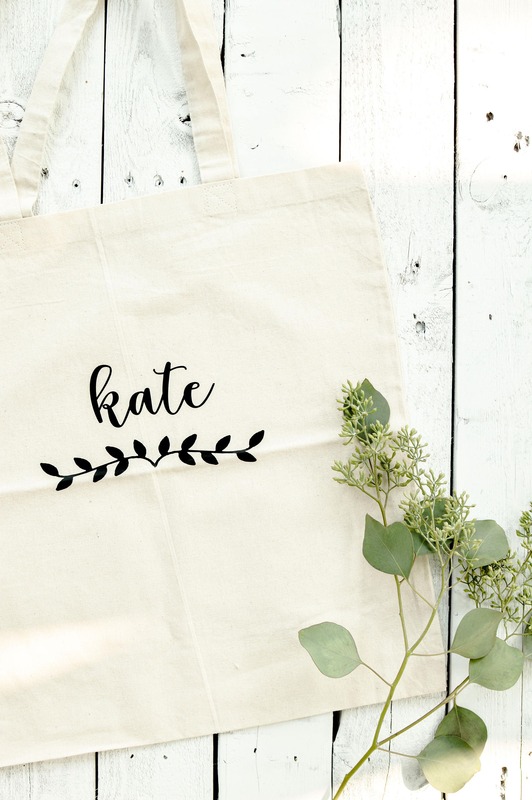 Give your wedding party a gift they will love, with a personalized canvas tote bag. 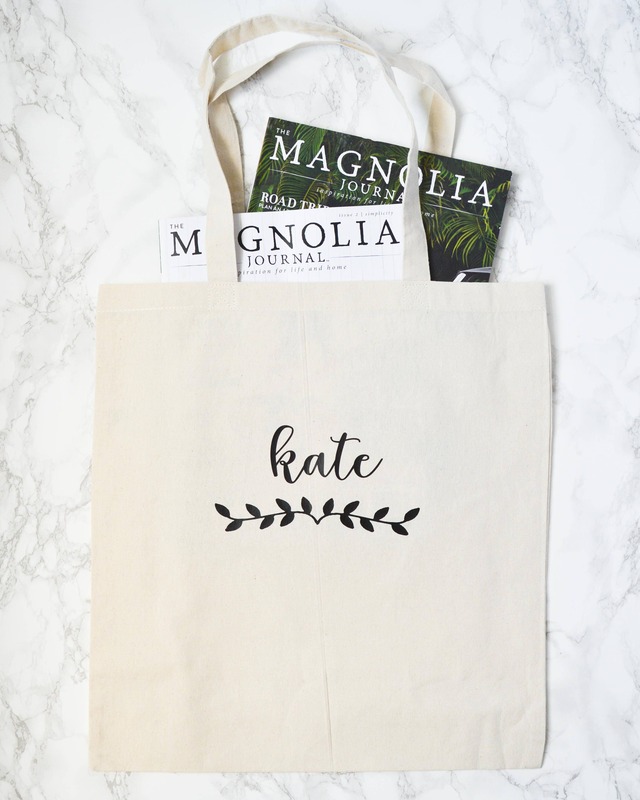 You can personalize each tote bag with a name or quote for a special keepsake that they can utilize during & after the wedding festivities! 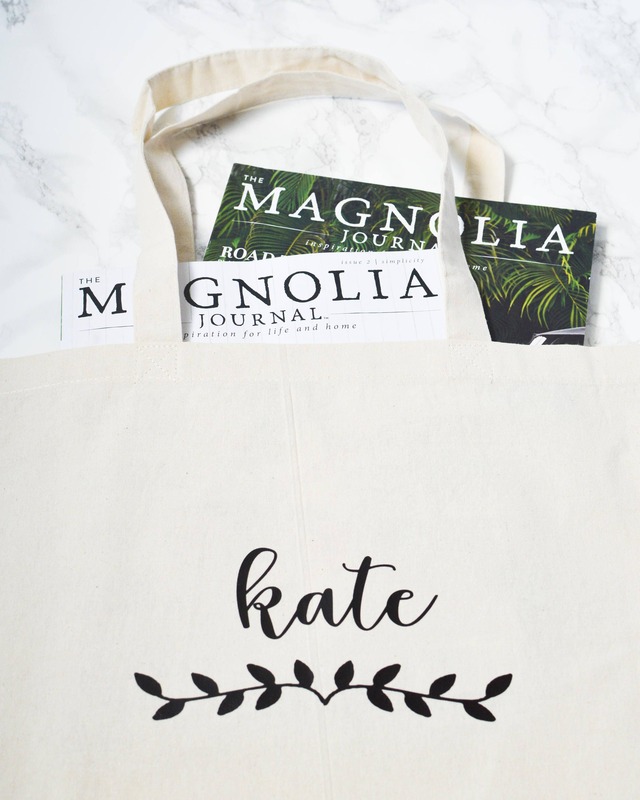 • Bag size: 16" x 16"
I ordered these bags for my bridesmaids since I typically don't like the "bride squad" whatever since they won't reuse them. The bags are cute and perfect for what I wanted! 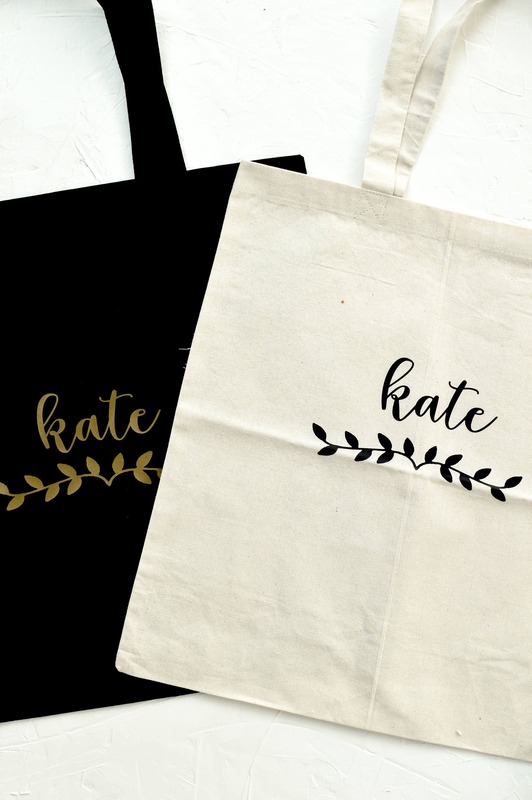 I had a few issues with spelling errors, but Kate was quick to respond and re-sent new bags! Very pleased. Beautiful!!!! 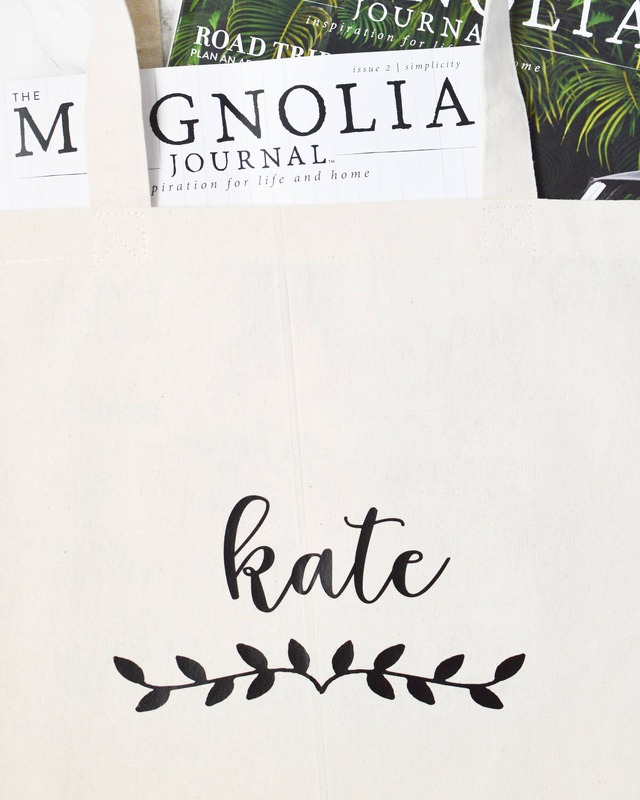 Thank you, Iove the bags and I know my bridesmaids will love them too. 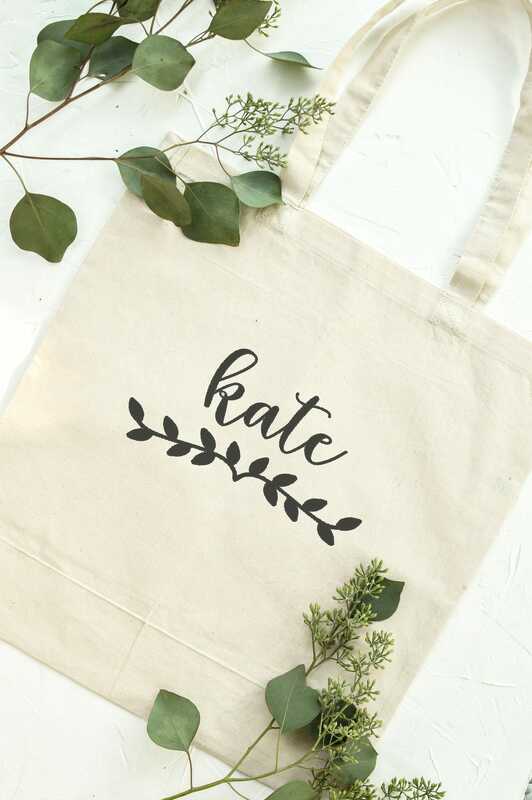 Perfect for my bridesmaids! 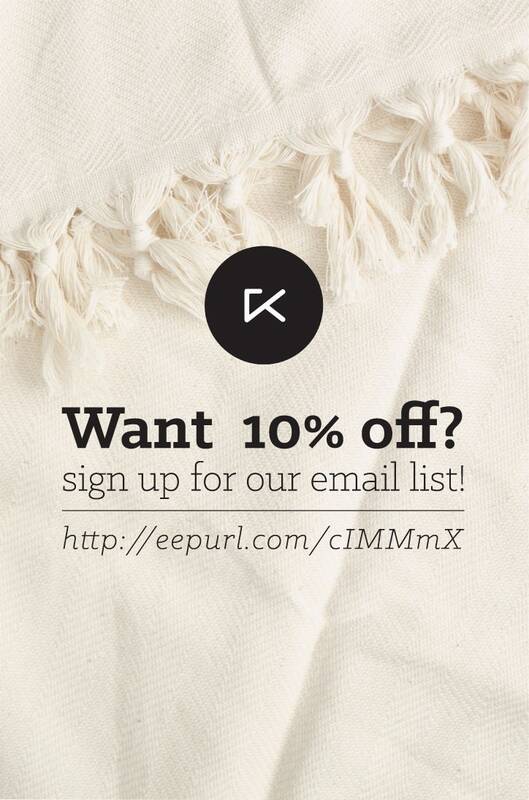 Good quality and craftsmanship!